Sculpt, blend and contour like the pros. This expertly-crafted, medium-density synthetic makeup brush holds more cream, liquid or powder and delivers better, more flawless coverage than traditional, animal-sourced brushes that shed and break. 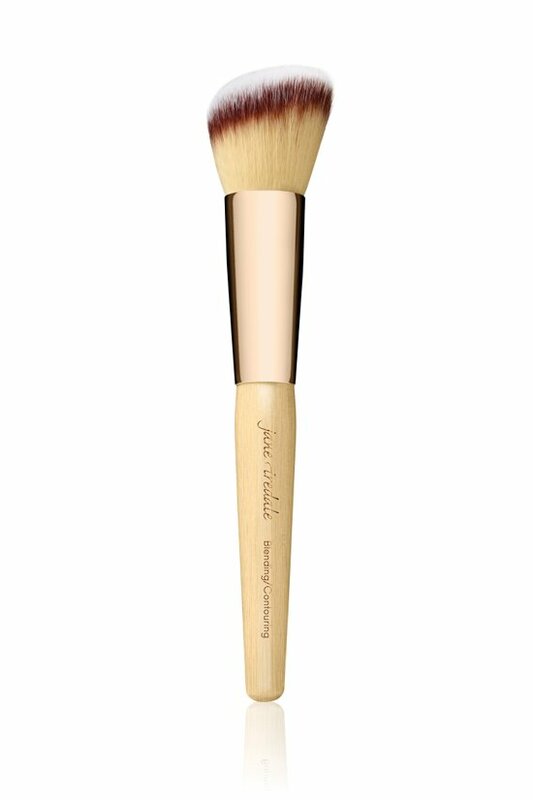 The large, angled top is luxuriously soft and designed to contour and blend making it an ideal brush for blush.